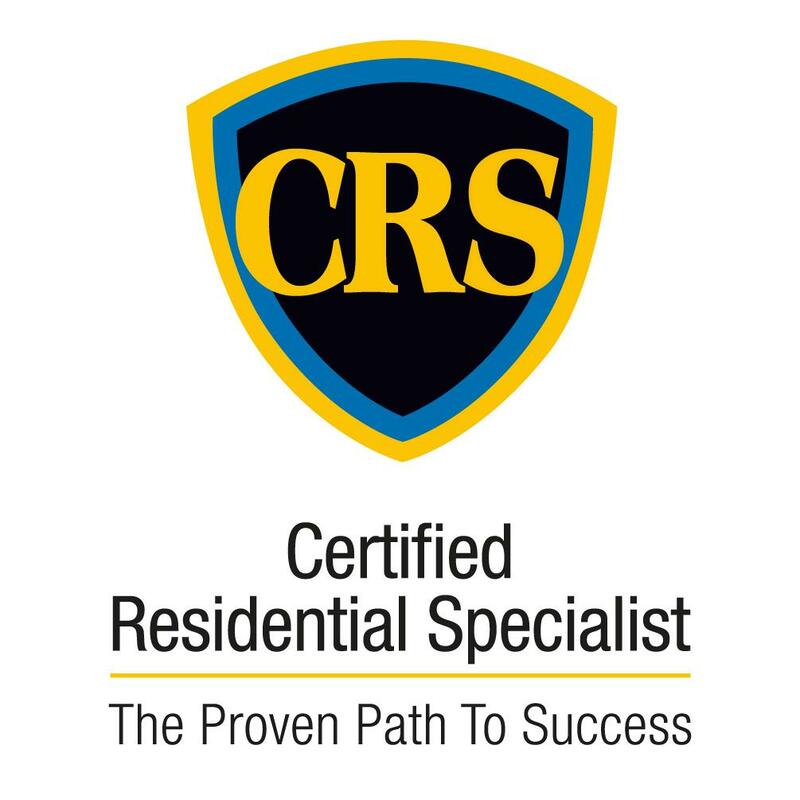 What began in Denver, Colo., in 1973 as "a pad of paper and a dream" is now a global real estate franchise network that spreads across 78 countries on six continents. The revolutionary RE/MAX Concept of enabling real estate professionals to maximize their business potential has evolved into an organization of more than 119,041 Sales Associates in more than 7,841 offices worldwide. The red, white and blue RE/MAX Balloon, with its "Above the Crowd!®"slogan, is one of the most recognizable business logos in the world. With nearly 95 RE/MAX Hot Air Balloons around the globe, RE/MAX has the world's largest balloon fleet. 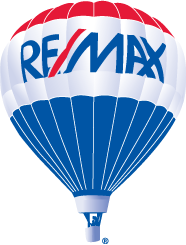 RE/MAX Hot Air Balloons make over 5000 appearances each year. In 2018, RE/MAX Associates were involved in 1,036,000 sales transaction sides within a single year in the United States alone! RE/MAX agents (large brokerages only) averaged 17 transaction sides per agent!! The audited production figures represent the most transaction sides in a single year ever recorded by any real estate network. The RE/MAX network has repeated the feat ever since. 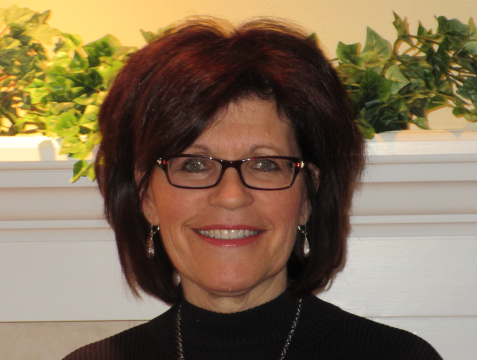 More than 40 Years Above the Crowd RE/MAX - now an established industry leader - will celebrate its 37th anniversary at the 2010 RE/MAX International Convention. Young in years but mature in experience, RE/MAX looks ahead to even greater development and success in its next quarter century. Community involvement is highly valued at all levels of the RE/MAX organization - from individual Associates to RE/MAX offices, regions, and RE/MAX International. RE/MAX cause marketing and charity fund raising take on many forms: Most recently, RE/MAX formed the RE/MAX relief fund to assist RE/MAX associates whose families have been hard hit by natural disasters or who have fallen on hard times. RE/MAX has become a national co-sponsor of the Breast Cancer Survivor Recognition Program at Komen Race for the Cure® events. Each year, about 20 charities host fund-raising golf tournaments at Sanctuary, the private course of RE/MAX International co-founders Dave and Gail Liniger. RE/MAX International is the first major sponsor of The Wildlife Experience, a conservation and community center promoting understanding of the natural world and its conservation through art and education. RE/MAX offers exceptional web traffic! Our advertising is hard to beat! RE/MAX is consistently in the top 100!